I teach in an urban school in Austin, Texas. The last six years have been a struggle with out-of-touch standardized testing and forced transformations (and consequently administration and faculty purging) that are never quite given enough time to take hold. Our latest incarnation is that of a New Tech Network (insert link) school, by virtue of our name, we must be a technologically cutting-edge school, and digital literacy is one of our core values. Our students have one-to-one computer to student access, with each classroom equipped with a set of net-books and a technology station that includes a computer, projector, document camera, and sound system. Despite access to a robust online course management system, there is something sterile and disconnected about this private space that was created to increase organization and productivity. I wanted an online community that my students would get excited about using, that they would lead to a felling of ownership. A space to express creativity, but also to take a deeper more critical look at our work and writing together through dialogue and discussion. 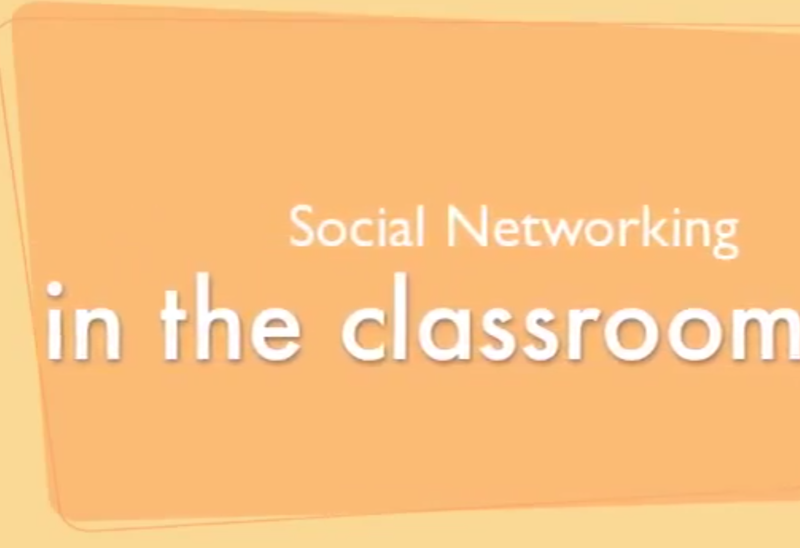 I chose the social network, Ning because students were able to personalize their own space, and it allows for blogging, discussions, and addiing media.